Abiding by the principles of Scouting's founder, Lord Baden Powell, Troop 222 is a boy-led troop. The Scouts learn life skills (leadership, teamwork, responsibility, cooking, camping and love of nature) by practicing them in a safe environment. 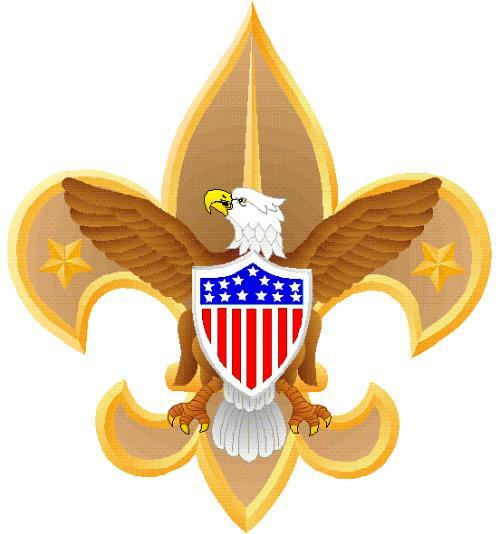 We have a long Scouting history as Troop 2, with many years of experience, fun and Eagle Scouts. Boys who have finished fifth grade or are at least 10 1/2 years old, are welcome to join. Our Troop is unique, in that we also have a Venture Crew for high school age males and females. The Crew is involved in all of the Boy Scout events plus high adventure activities. **ATTENTION FEMALES AGES 10 1/2 to 18, we want to Welcome you to Scouting, but due to the "Separate but Equal" rules from National, we must first establish an all female Troop. In order to do that, we need 5 female recruits. PLEASE, contact us, if you are interested in joining. We promised you highly rewarding program.